The bit I found most interesting in this article is the fact that the may end up only adding one of these aircraft to their active fleet. I’d of thought with the age of the existing that just be like for like replacements. Have NASA always replaces their research aircraft like this? Article is slightly off as some F/A-18B's are being rebuilt as an upgrade programme to primarily ship to allies. Is the F/A-18 now the most numerous type in their research fleet? 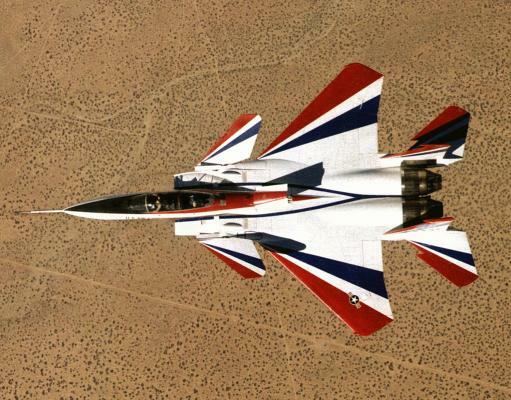 F-15E but could surpass it in the coming years. F-15 STOL/MTD (Short Takeoff and Landing/Maneuver Technology Demonstrator) pre-production TF-15A (F-15B) No. 1 (USAF S/N 71-0290), the first two-seat F-15 Eagle built by McDonnell Douglas (out of 2 prototypes), the sixth F-15 off the assembly line, and was the oldest F-15 flying up to its retirement. 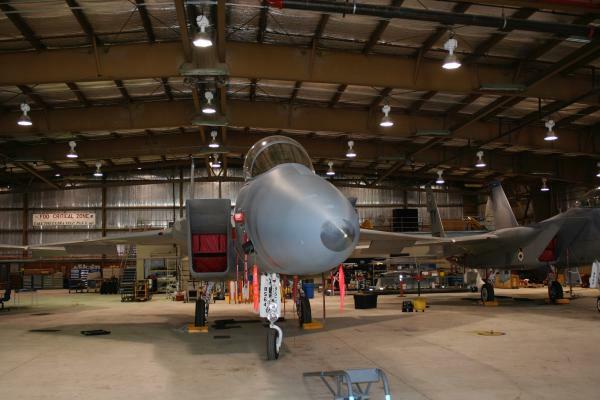 It was also used as the avionics testbed for the F-15E Strike Eagle program. 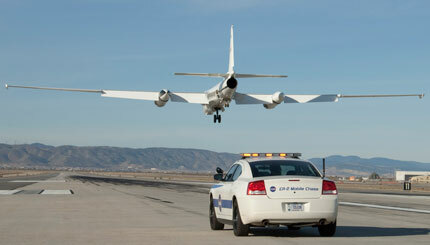 The plane was on loan to NASA from the United States Air Force. This same A/C would become the ACTIVE Advanced Control Technology for Integrated Vehicles from 1993–1999, and later in the Intelligent Flight Control System programs from 1999 to 2008. 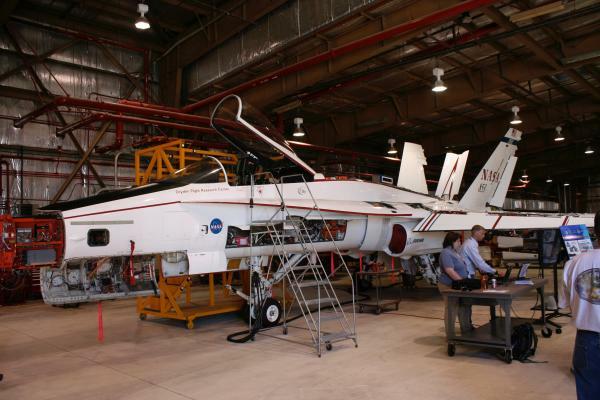 "While with NASA, the aircraft's tail number was 837; for the Quiet Spike program and Research Testbed it was 836, and 835 was used for the Highly Integrated Digital Electronic Control (HIDEC) program." The lists I'm finding are dated or incomplete. Any source suggestions? Thanks both of you for that information. 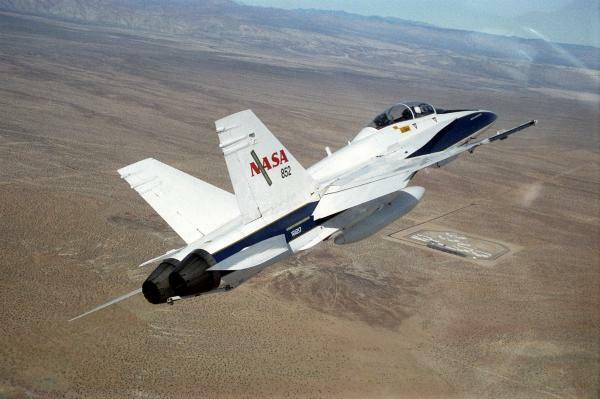 I remember going to an open house at Eddy a long time ago and seeing a winged pig and the words “Silk purse” painted on the NASA F-18 on display, I asked the rep about it and they said it was because their techs had taken a pig of a worn out airplane and made it into a good flying jet. Anyone can do the job when things are going right. In this business we play for keeps. So, on the list of the world's air forces where does NASA rank? You're missing a bunch. 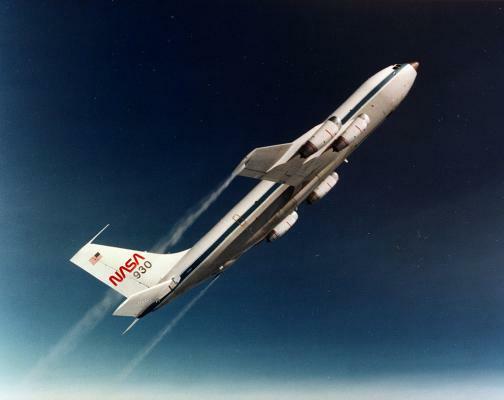 NASA also has SOFIA and a DC-8 and a P-3. Also the Super Guppy. They may have retired their S-3 by now. Also, I don't think all those T-38s are active. I seem to remember that they keep about a third of them in non-flying storage. They appear to be behind most of the private companies gearing up to compete for the USAF/USN Red Air training contracts. 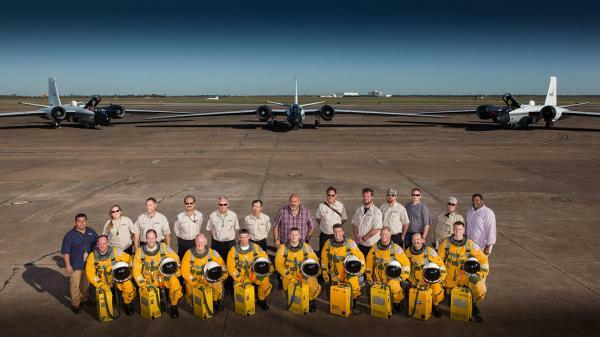 Any word if NASA be replacing the T-38s with the new TX trainer once it enters service? I have no insight on that at all, but it strikes me as way too premature to make a decision like that. 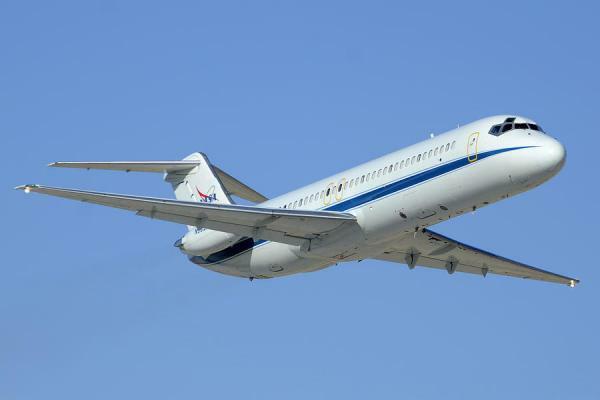 I would suspect that a few years after they enter USAF service Boeing will offer a stripped down version to NASA. 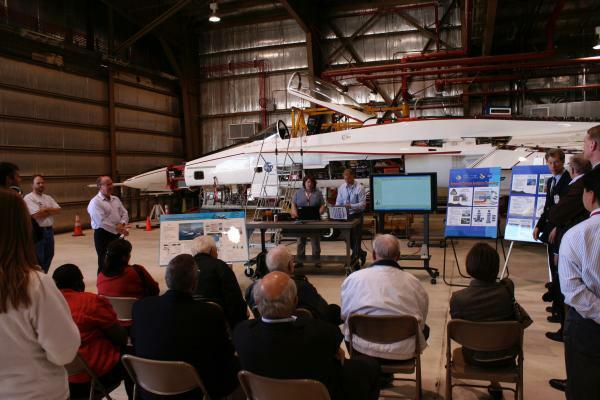 NASA does not need all those capabilities, they only need to replace an old airframe.